If you are thinking of renting out your property and becoming a landlord, you must know the responsibility that comes along with it. It can set you up for a successful financial future but here are the most common issues that landlords face on a regular basis. Try and get your head around them before you take the landlord leap. Being the landlord means that you are responsible for both the urgent and non-urgent maintenance on the house. It doesn’t necessary mean that you have to pay for it all, if the damage was caused by the tenants, but you are the one that needs to organise any repairs. Broken stove tops, electricity issues, plumbing, all of these things have an impact on the tenants day-to-day life. 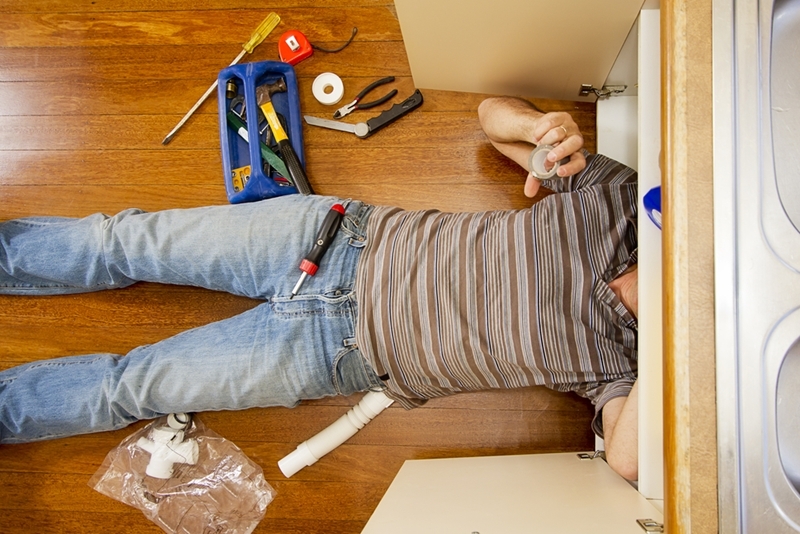 Treat repairs like you would injuries – get them fixed as soon as possible so they don’t get worse. Make sure you are on top of all your landlord duties and set out clear rules for the tenants. The key to weeding out the bad tenants from the good is studying their application and ringing references. Tenants moving in and out causes a lot of stress on the landlord and it can take weeks to see what needs fixed or seriously cleaned before they leave. If you have good tenants already then try and extend their lease if you can. Your Investment Property suggests that if you have to find tenants you must vet them first. The key to weeding out the bad tenants from the good is by studying their application form and checking their references, simple. Making renovations while no one is occupying the house is so much easier and it can be done in half the time. Builders or plumbers don’t have to worry about cutting off water supplies or electricity whilst they are fixing the house. It also means that the landlord won’t have to subsidise the tenant’s rent for inconvenience. If an opportunity comes up to renovate between tenants, jump on it. If your tenants are late on rent, make sure you act immediately to sort the issue. Address this issue immediately. If renters are late on their rent just once, make sure they are aware of the penalties involved. This should all be outlined in the tenancy agreement but it is one of the key issues that lead to bad landlord/tenant relationships. Brenton Cox works for the Non Profit Accounting Specialist, and said that taking immediate action serves two purposes. 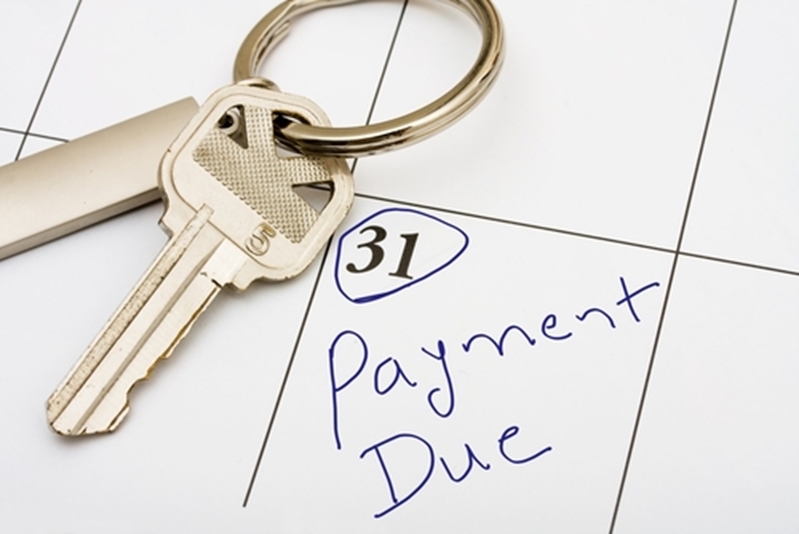 It helps clear up the issue straight away and then it lets the tenant know that you are on top of payments. If you are thinking of investing in a property and becoming a landlord, talk to the team at Brad Teal for great advice.